Dr. Sebi said he was going to take natural plants and Hoodia was one he named, he said he was going to boil them and take the water and feed un -natural plants. What a brilliant ideal. See the video below where he states this. 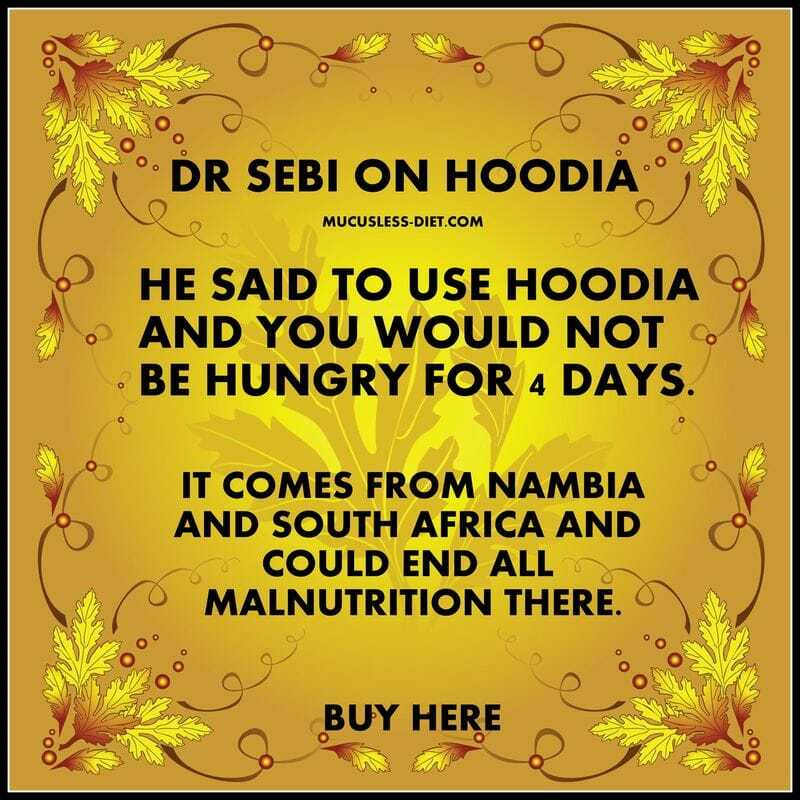 While most Westerners do not know too much about Hoodia, Dr. Sebi mentions them and states that you could eat a bit of Hoodia and not be hungry for 4 days. Imagine if you could end the obeise rates in the world and help people detox naturally with a tea made from a plant our brother Dr. Sebi talked about. When I first heard of Dr. Sebi speaking of Hoodia I did not put too much value in the news. I knew yes it was valuable and yes it was a natural weight loss herb, but was it really all that important in society. It was not until a member on the group posted a poster on the subject did I realize that yes , truly people were interested. Months ago a man who sells a few herbs contacted me and told me he wanted to find this Hoodia and how he wanted to tame his appetite. I started searching for the original Hoodia and found it very hard to find except in capsule form. I doubted the validity of these capsules as the price was so cheap compared to the powder. I found one very good source of Hoodia but they were out of stock. The cost was $60 for a pound. I was shocked. Warnings - Who Shouild Not Take Hoodia? It is important to know who should not take Hoodia also. It is not a spice you put on rice, it is a very potent plant that can help you or harm you. We are taking Hoodia because Dr. Sebi recommended us to do this, but the FDA has not approved Hoodia. Do not take Hoodia if you have anorexia, bulimia or any other eating disorder. Hoodia is used mainly as an appetite suppressant. 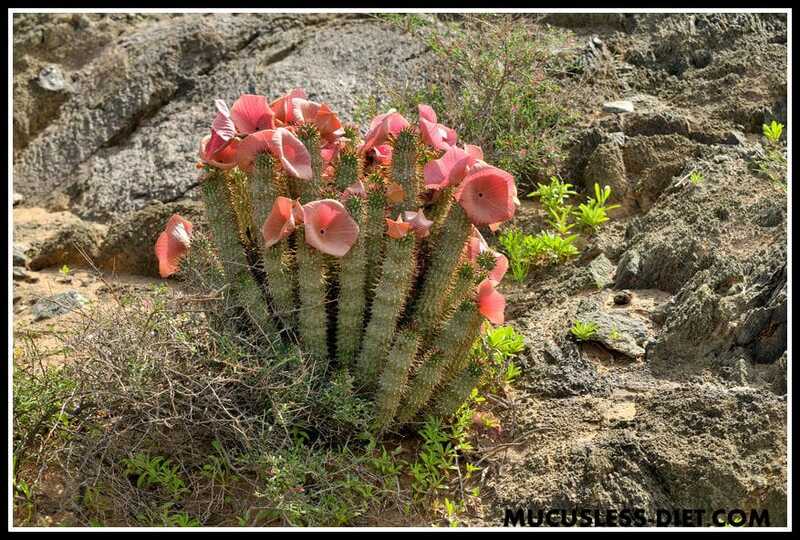 It has been suggested to people with diabetes to use Hoodia to get their weight in line. You an only use Hoodia if you are not on meds. The main benefit of Hoodia is that it has an appetite suppressant. It was first discovered by a Dutch anthropologist who was studying the Kalahari Desert. He found that he could go for long hunting trips and not get hungry if he at the stems of this plant. When studying Hoodia I compared it much like EFT. EFT works on the nerve centers of the brain. By tapping on the nerve centers you can end hunger, cure pain and some reported curing cancer. It is all done on conditioning the brain. I suggest you talk with your doctor when contemplating Hoodia if you are currently on any medications at all. For those who are healthy and want to take this as a weight loss supplement, then it is seen as fairly safe. CWhere Can You Buy Hoodia? Hoodia is seen largely in supplements and powders. You can find them on Amazon. Here are some suggestions to consider.